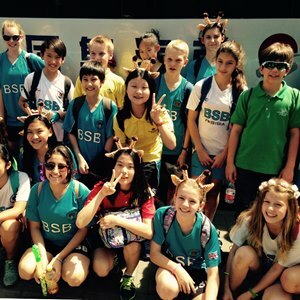 Established in 2003, The British School of Beijing (BSB) Shunyi teaches 1,000+ students from over 60 nationalities aged between 2 and 18 years old. Driven by a philosophy of ambition, we inspire every child to achieve more than they ever imagined possible. 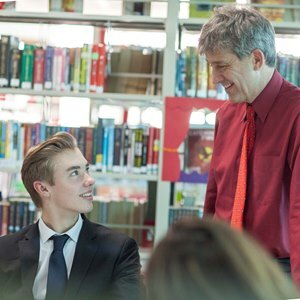 BSB students follow an enhanced English National Curriculum completing their I/GCSE at aged 16, and then completes the IB Diploma at aged 18. For native Germans, a German Primary Programme is available. 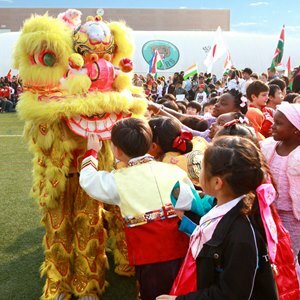 Our combined EYFS, Primary and Secondary campus is ideally situated within the popular expatriate residential area of Shunyi and provides outstanding facilities to support children’s learning. 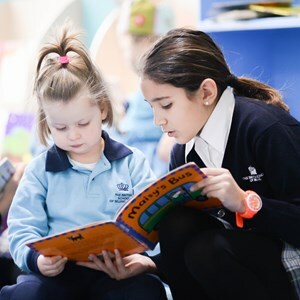 By choosing The British School of Beijing, Shunyi, teachers benefit from being part of the Nord Anglia Education (NAE)'s global network of 61 premium international schools in 28 countries around the world. NAE has the global scale to recruit and retain world-class educators with a passion for teaching. Our teachers never stop learning. Collaborations with education leaders such as MIT, The Juilliard School of Music and UNICEF bring the best learning techniques into our classrooms. 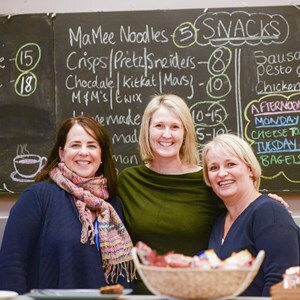 NAE also offer an International Masters programme with King's College London, allowing teachers to understanding of effective international school leadership. Through Nord Anglia University, our teachers can also pursue professional development opportunities.